AT&T will soon launch NumberSync, a method for connecting all devices to a common phone number so you can take calls on a computer or tablet. While Apple has been doing this for some time with its own hardware, NumberSync leans on AT&T’s network, meaning it’s potentially available to any AT&T customer. The company tells Re/Code it will activate NumberSync on a device “fairly soon,” and that other NumberSync enabled devices are coming later this year. 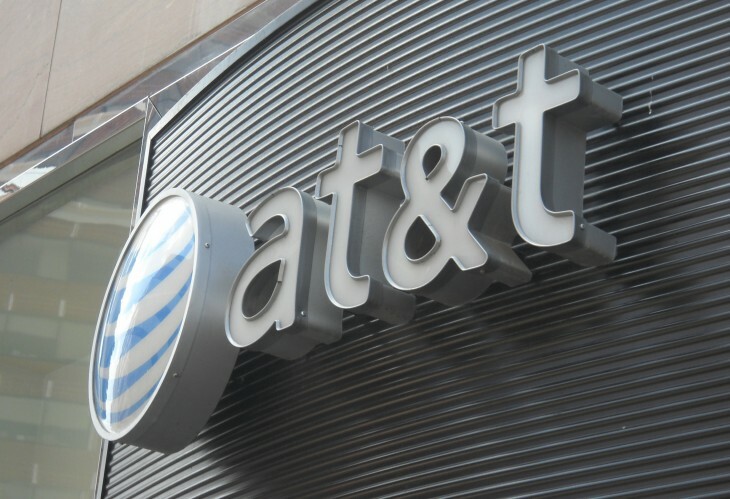 AT&T says it will be working with manufacturers to make NumberSync available in new devices.